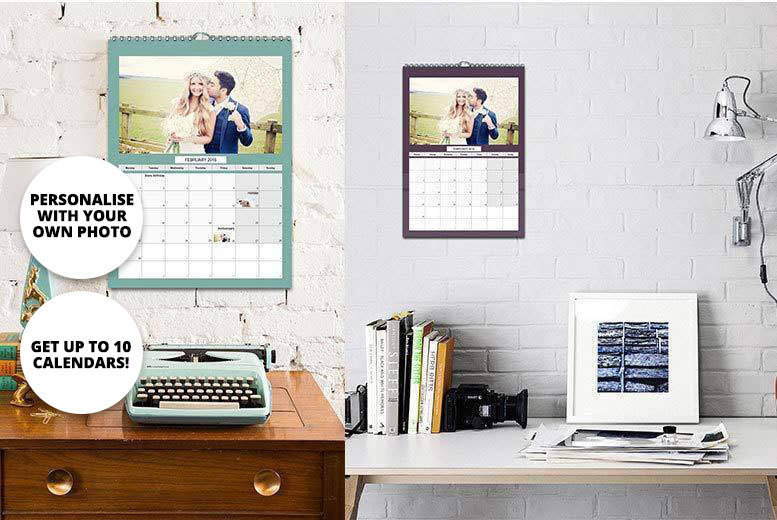 Relive cherished memories with a personalised photo calendar. Customise with your own cover photo, internal photos and events. High quality 250gsm silk paper. Buy five or 10 & give them to the whole family for Christmas!